Let’s just say, time will tell us. He sure is fun to watch. 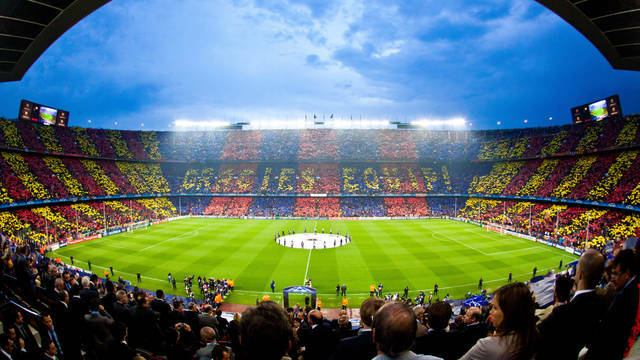 In the meantime a great afternoon in Barcelona for the soccer fans in your family would definitely be a visit to Camp Nou, Barcelona’s enormous stadium, aka Leo Messi’s home turf. Barcelona’s Lionel Messi during a Spanish La Liga soccer match at the Camp Nou Stadium, in Barcelona, Sunday, Oct. 7, 2012. 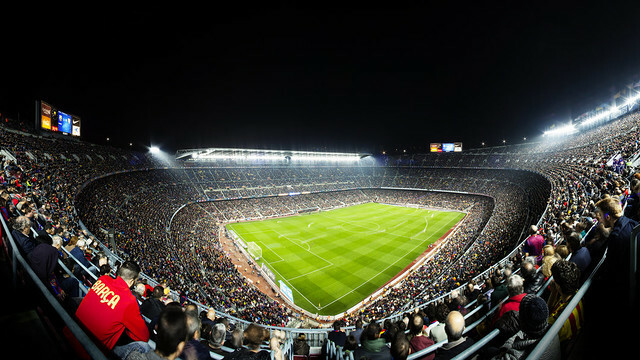 Camp Nou or “Barca” as the stadium is known amongst football fans, is the largest stadium in Europe with a capacity of 99,354. Built in 1957, Camp Nou was later expanded in 1982 for the World Cup. The first match took place there in 1957 between Barcelona and Real Jaen. Barcelona won the match at 6-1, suffice it to say Camp Nou is the pride of many local people, and the tour is a winner too. 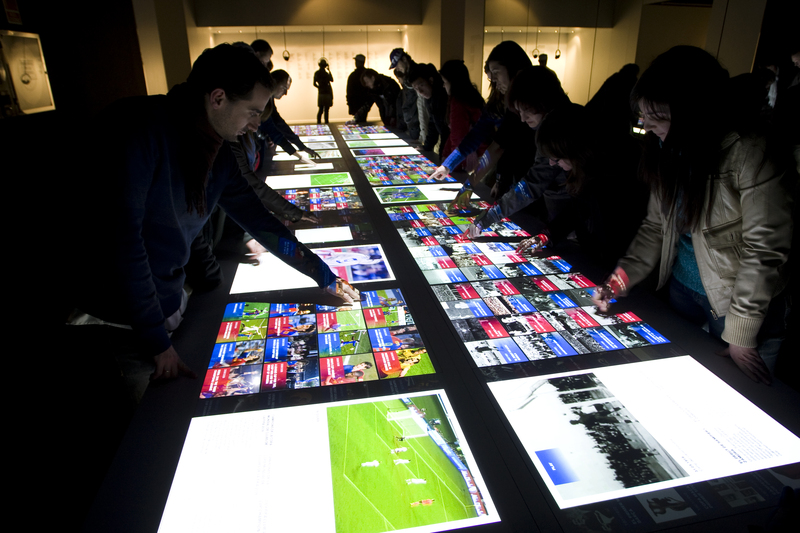 The self guided tour, called the Camp Nou Experience, starts you out with a high tech 3D display of a live game. It is a fun way to get the feeling of what the stadium is like when a match is on. For this they have used some great footage too. Continuing on the tour, the Camp Nou Experience takes you all around the stadium. You will visit the owners box, and the press area, you will get to walk the tunnel to the pitch, see the players changing rooms and more. Back at the museum there are many displays, photo’s and videos. The whole presentation is very well done. To get to the “bottom” of a little trivia about Barcelona fans, they are called “Culer’s”. This descriptive word was earned by fans at time before the present stadium when games where held at the old stadium which had an outer wall where fans would sit to watch a game. The view of the fans sitting on the wall from the back was impressionable, and apparently so much so, that it coined the term “Culer” as in ones posterior, for posterity. Give yourself a couple of hours to enjoy the experience. We think soccer fans will agree it is a Goooal! This Stadium is within easy reach of our familial aparthotel in Barcelona by public transport or even taxi.